In this blog, we take a look at various ways to ensure your website is ready to convert visitors into new leads. 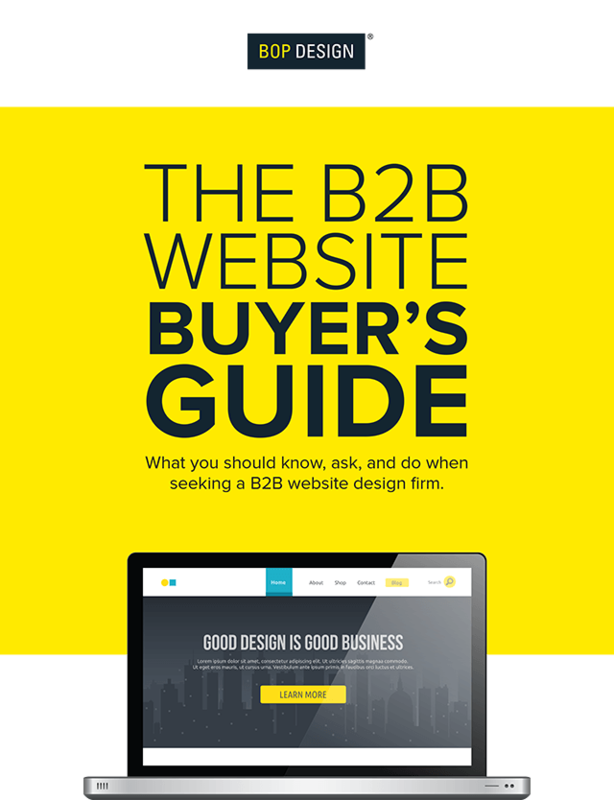 To create a great user experience, your B2B website design must be easy to navigate and intuitive to the user. Visually, the design should be uncluttered. Finding and navigating to the desired information must be as simple and streamlined as possible for the user. 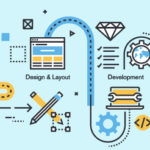 A clean and well-organized B2B website design will entice a user to become a potential lead, while a cluttered, clumsy design will cause a user to lose interest and navigate away from the website altogether. 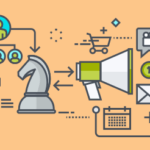 A well-placed and compelling call-to-action (CTA) may be the single most important factor that determines if a user becomes a lead. 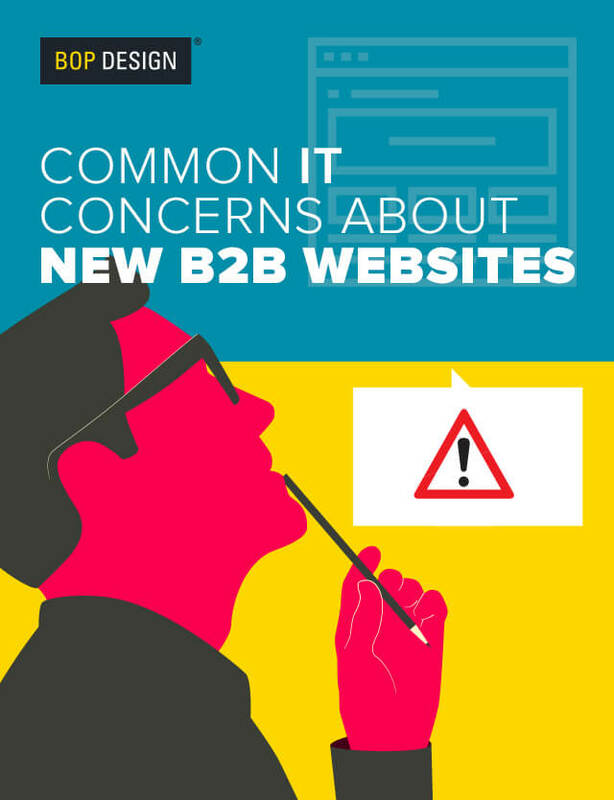 If a “Contact Us” button is hidden within the deeper pages of a B2B website, or if it doesn’t visually stand out, it may be completely passed over by a website visitor. The call-to-action should also be visually appealing and welcoming. A user may avoid it if it’s confusing or if it asks for too much information on the form. The CTA is the initial point of contact and should make it easy for the user to reach out to your company. Incorporating content that engages the user not only ensures your company stands out from the competition, but it can also increase the frequency of leads that come in via the B2B website. Efficient copy paired with unique visuals and interactive features have a visceral effect on a user, inciting more interest than a plain, static page with too much copy. Engaging website content is succinct and instills trust and confidence in your company, while also building the efficacy and professional image of your company’s digital brand. 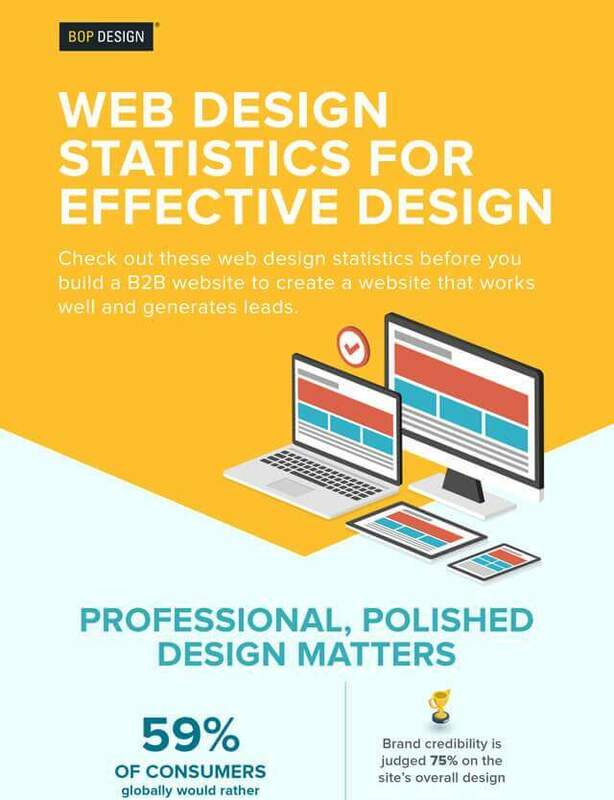 All B2B website designs that intend to capture leads must be responsive. A responsive website is designed to scale to any screen size without losing the content needed to capture a lead. As the use of mobile devices among all industries continues to climb, having a responsive website design is critical for companies serious about maintaining a solid digital brand and growing their business. An effective website should include a blog or resource center for evergreen content to garner trust and confidence in your company – plus, Google rewards sites that provide fresh content regularly. Blogging about recent and important industry information brings in more new visitors to the website and nurtures potential leads by providing useful insights. Having good website content isn’t always enough to secure a lead, so showing that your finger is on the pulse of your industry and that you understand the needs of your customers can help nurture a lead through sales process. Looking for a website that is lead centric? Contact our B2B website design experts today for a consultation.